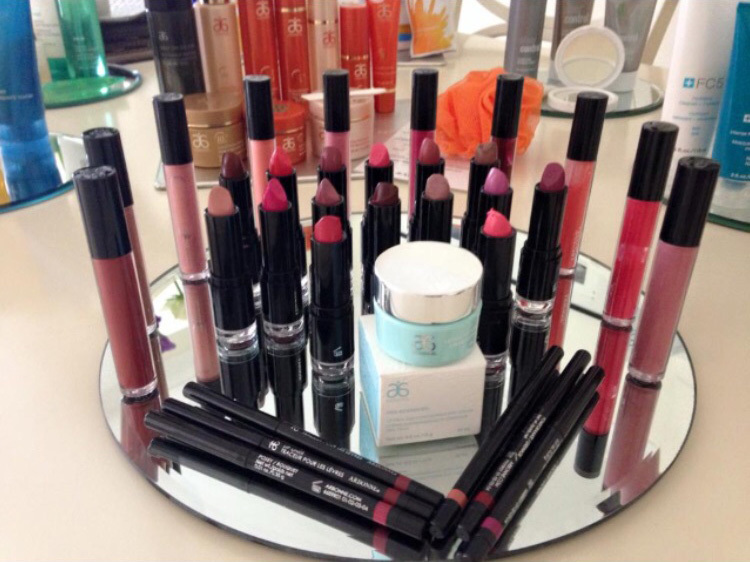 Have you ever wanted to learn how to apply your own flawless make-up that lasts all day? 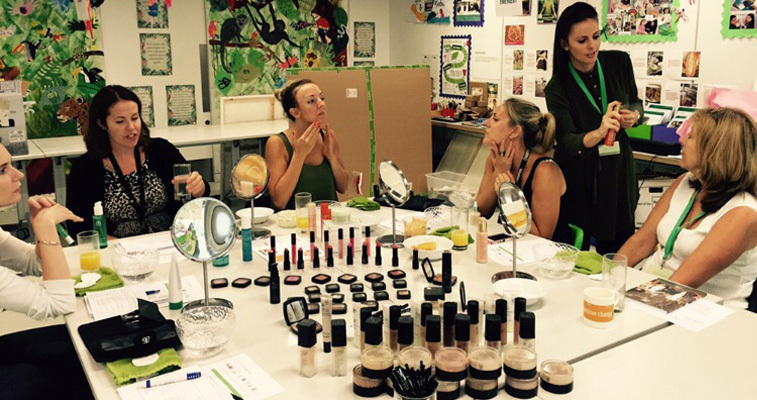 Do you want to learn the secret tricks of the trade from a professional make up artist? In this 2 hour one on one tutorial, Nina will teach you how to perfectly apply make up including how to pick the best colour shades for you, which brushes to use for which item of make up, how to achieve the perfect smoky eye look and how to get the perfect eyebrows. The entire face will be covered including face, cheeks, eyebrows, eyes and lips. You will leave with confidence and a wealth of knowledge about make up application, as well as the best products to use for best results. Nina will provide the make up, equipment and brushes. Can I bring a friend or two?